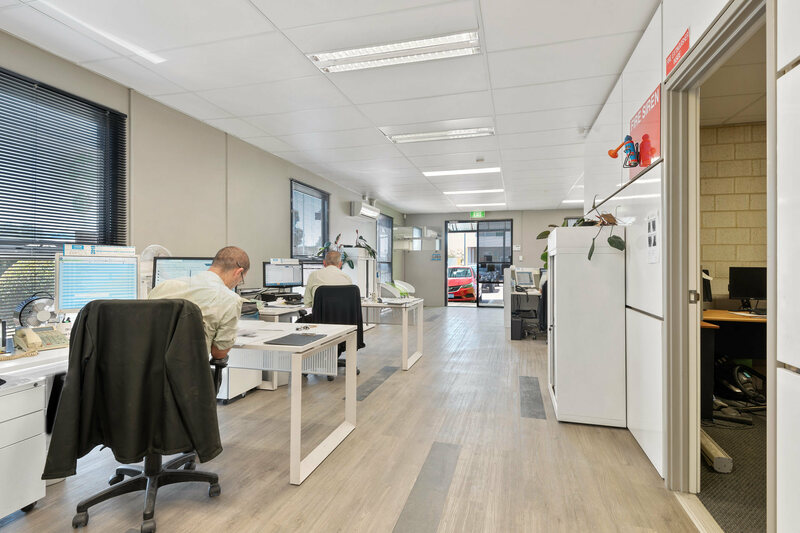 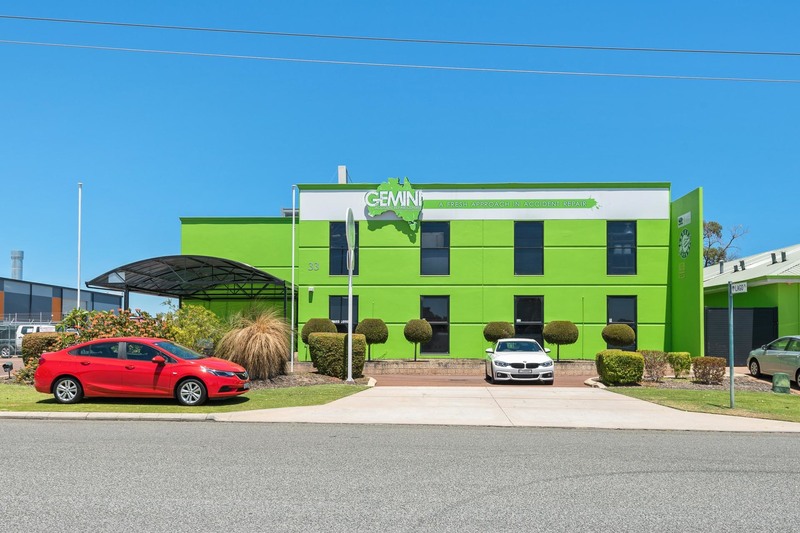 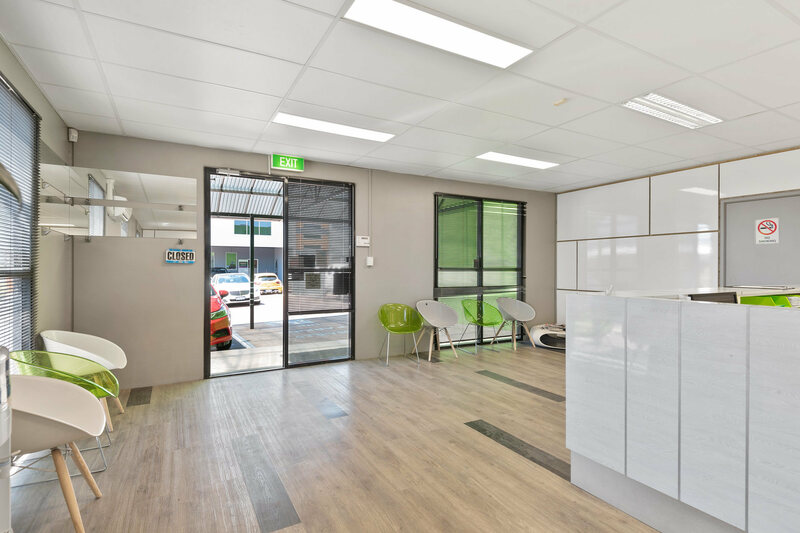 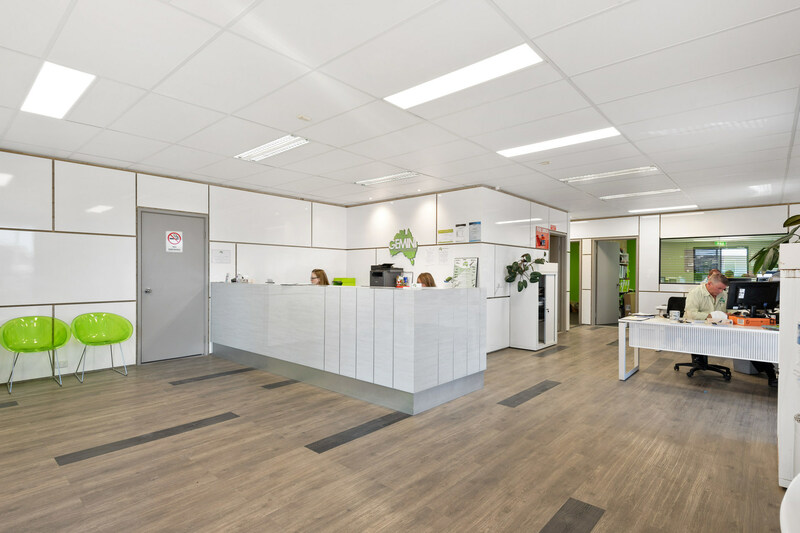 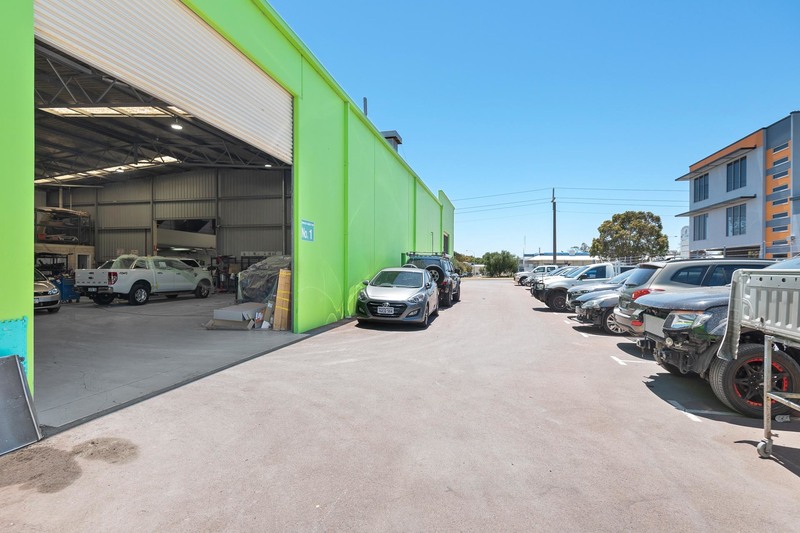 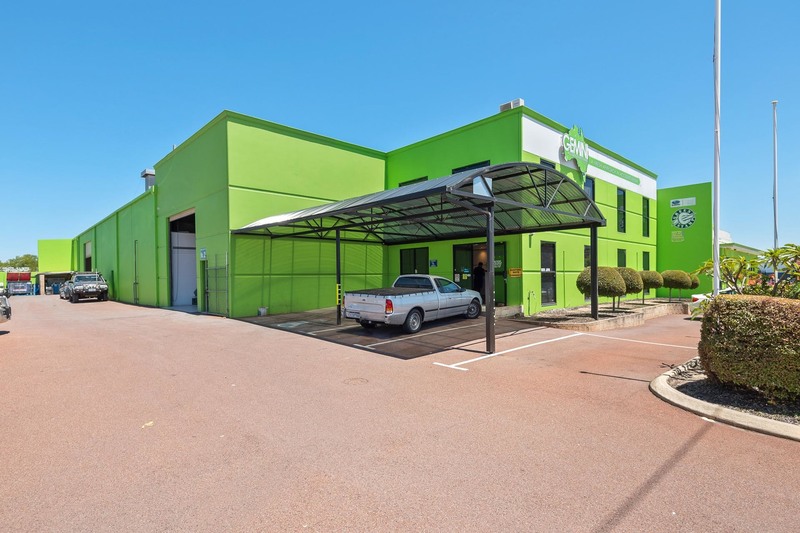 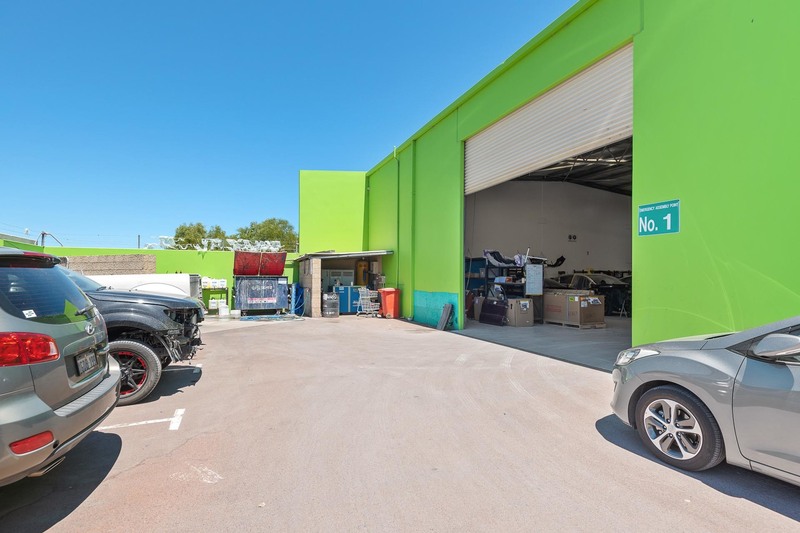 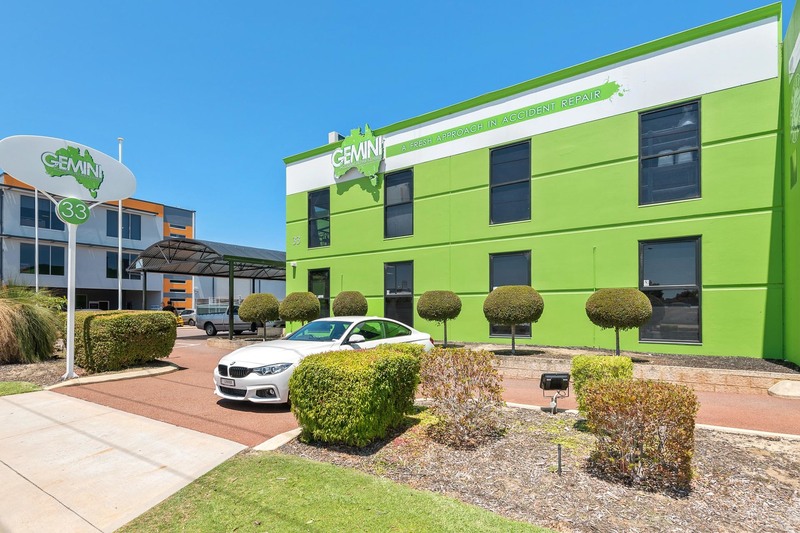 33 Winton Road is purposely built with all required approvals from the council for its current use, that being an accident repair centre which is currently leased to an ASX listed company. 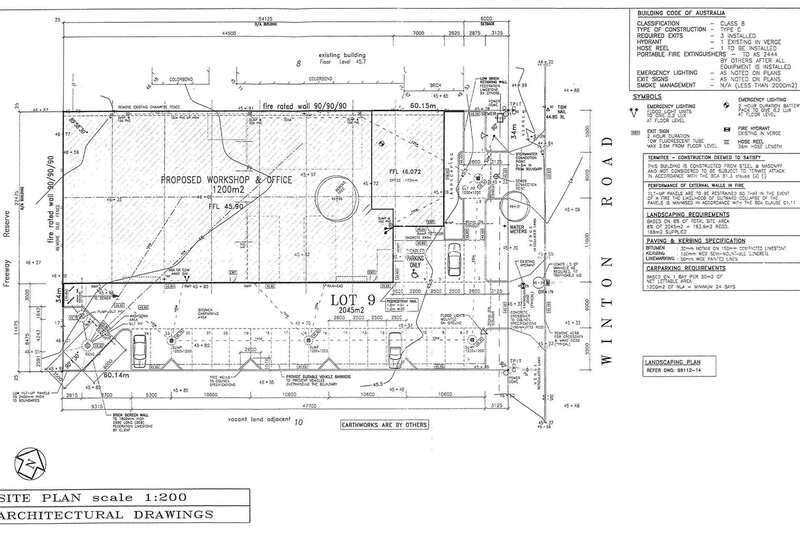 33 Winton Road has a floor plate of 1,216sqm. 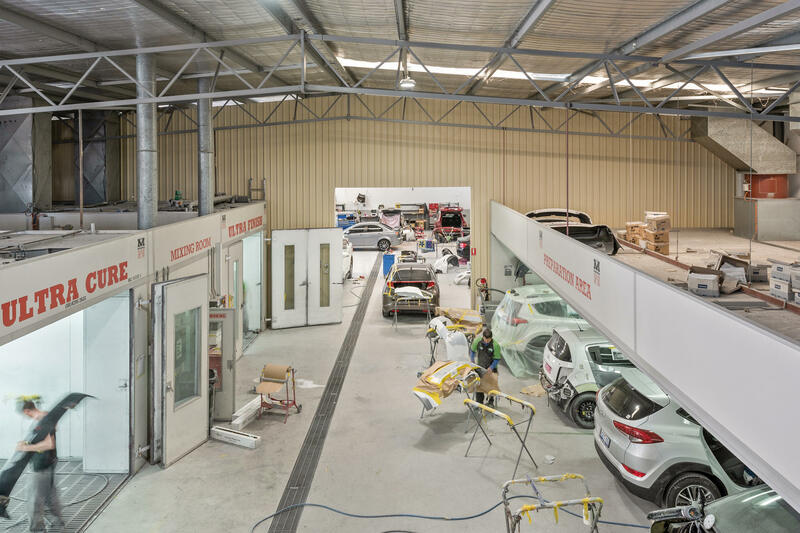 The workshop component is 1,000sqm with a ground floor office of 216sqm and a first floor office/storage area of 150sqm, giving it a total building NLA of 1,366sqm and a hardstand area of 828sqm. 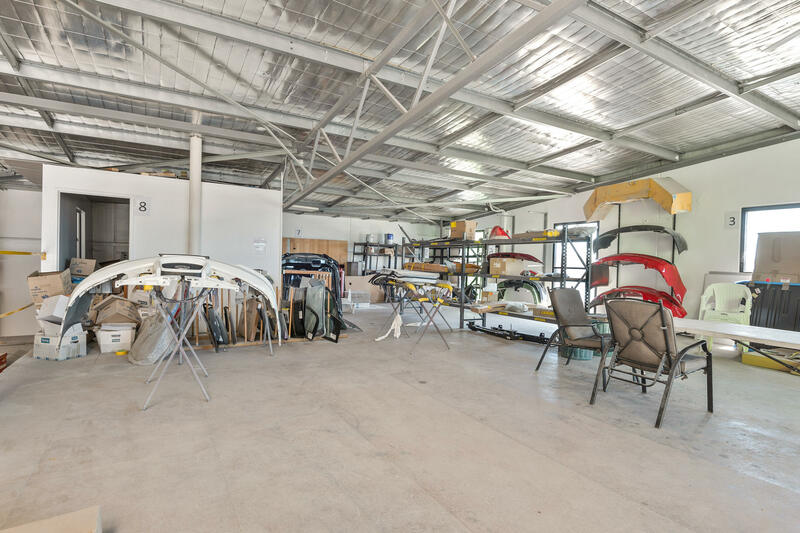 Total land area is 2,045sqm. 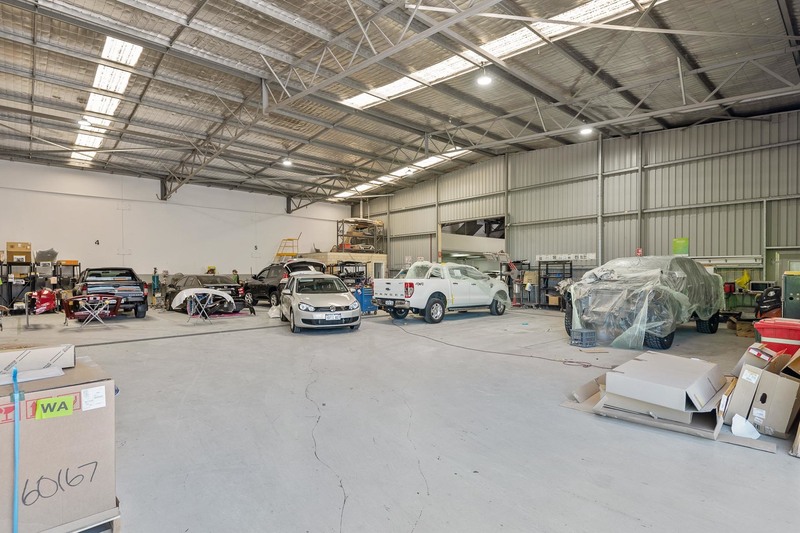 Presentation is immaculate and 250AMPS of power and high truss are additional highlights along with a VGS separator with drain and wash down area and 24 car bays. 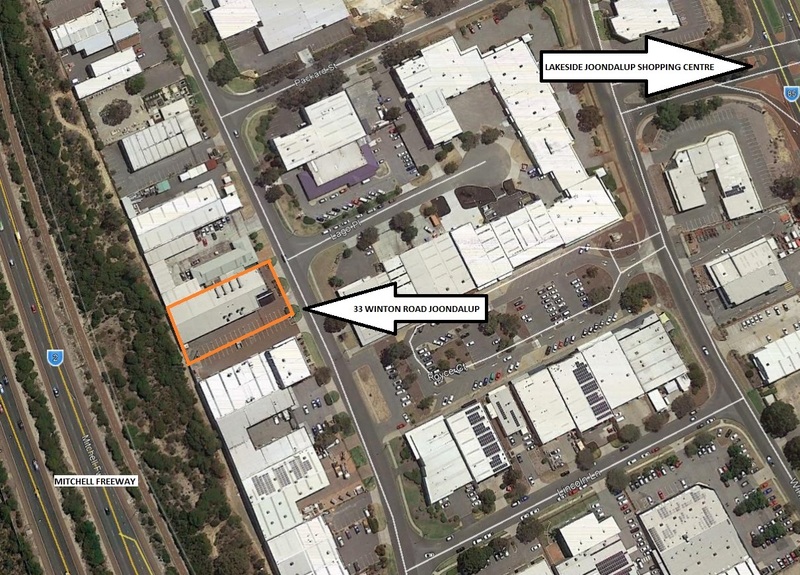 The property is zoned 'centre' and lies within the Joondalup West precinct. 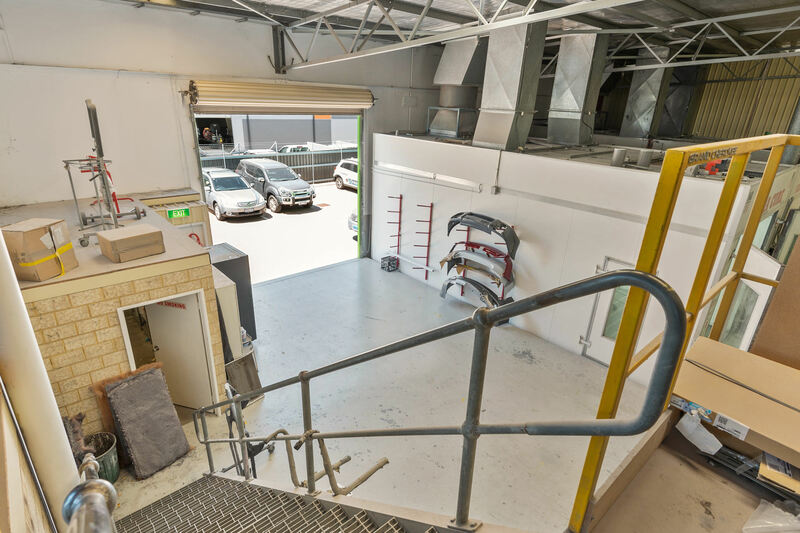 Location and access is second to none. 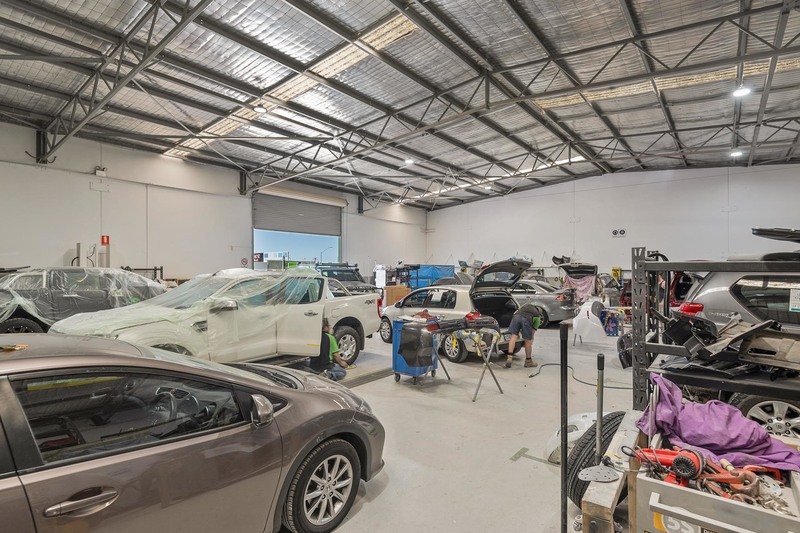 The property is currently leased to Gemini Accident Repair Centre to the 31/01/2023. 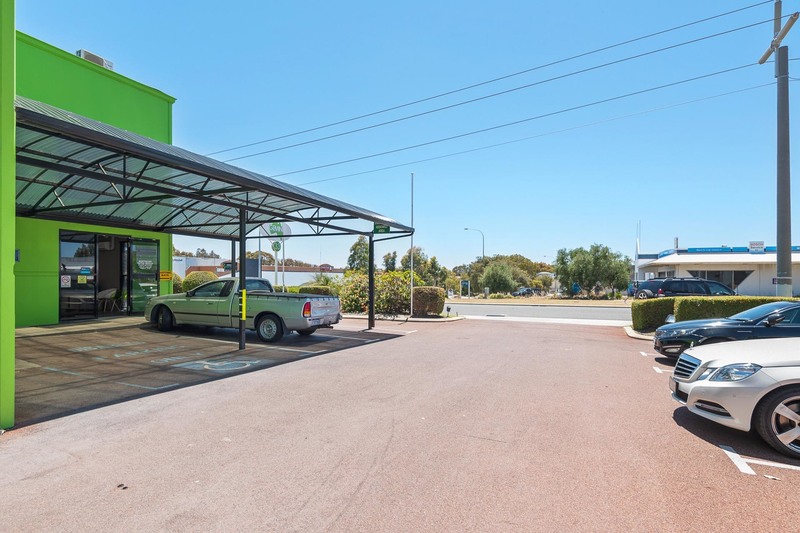 Current net rent is $225,882.80. 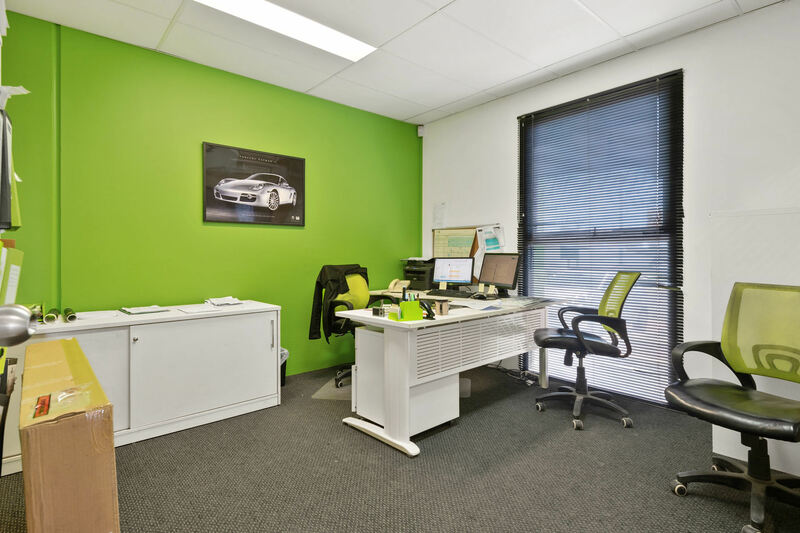 All outgoings are paid by the tenant.